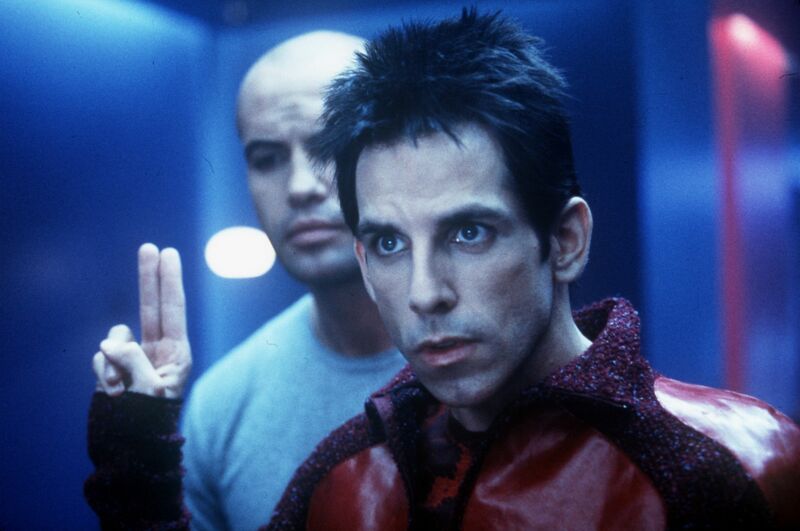 Have your orange mocha frappachinos at the ready: Zoolander 2 is really, truly, actually happening. The long-in-the-works comedy sequel has been gaining traction over the past year or so, and finally started ramping up to be Ben Stiller’s next directorial effort last fall as Penelope Cruz was added to the cast. Christine Taylor soon followed, and now we know exactly when and where the follow-up will start production. Per the Italian site Bad Taste (via CS), the Mayor of Rome announced that Zoolander 2 will be filming for 12 weeks in and around the city’s Cinecittà Studios this spring. This is fantastic news as it not only confirms that the follow-up will be in front of cameras this year, but also there’s a pretty significant location change in store for the characters. 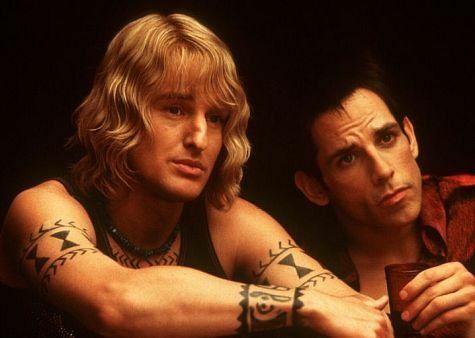 Everyone involved with the 2001 comedy has been eager to return for Zoolander 2, with Will Ferrell and Owen Wilson essentially confirmed to reprise their roles as Mugatu and Hansel. Jonah Hill has also been mentioned in connection with the project over the years, but it’s unclear if he is confirmed to co-star as well. Justin Theroux co-wrote the screenplay for Zoolander 2 with Stiller, and while at one time he was poised to direct the follow-up, his schedule on HBO’s The Leftovers prevents him from stepping into the chair. Stiller had a tough time getting Paramount to agree to greenlight the sequel since the 2001 comedy bombed at the box office, but it became a hit on DVD back in the days of Blockbuster (remember those?). The Anchorman sequel had a similar problem but finally got the go-ahead and made it to theaters in 2013, and while the finished product wasn’t quite as funny as its predecessor, I was still happy to see those characters return on their own terms. I’m looking forward to Zoolander 2 with the same cautious optimism. With filming starting this spring, the sequel will probably be on Paramount’s 2016 release schedule—perhaps sometime next summer? Whatever the case, this is exciting stuff.